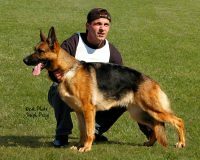 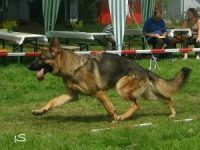 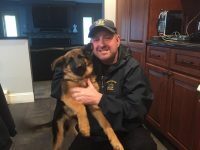 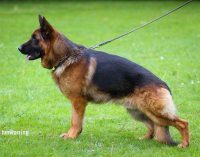 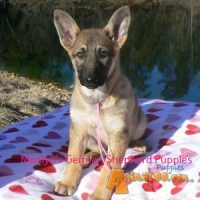 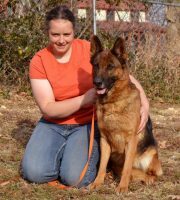 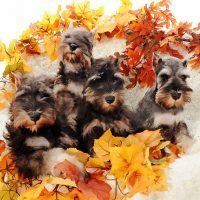 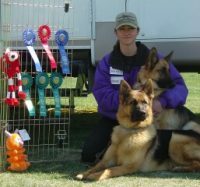 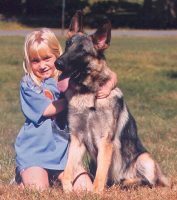 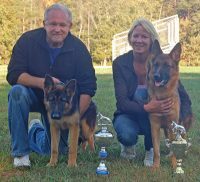 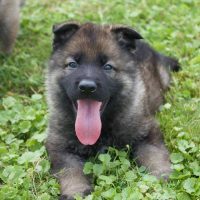 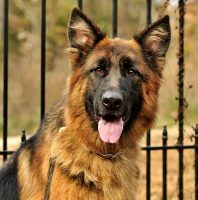 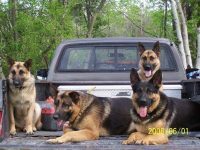 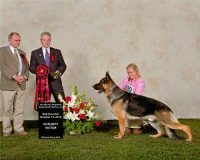 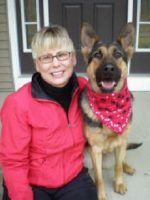 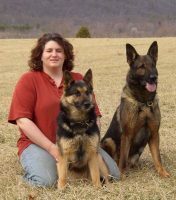 A small, family owned and operated breeder, Florida German Shepherd Puppies in Orlando, Florida, provide dogs from this strong and gentle breed that traces back to the 1900s. 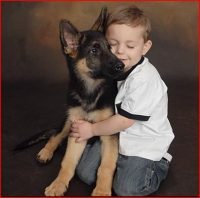 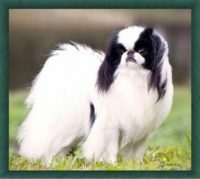 Our dogs are veterinary-licensed, micro-chipped, and DNA tested and verified. 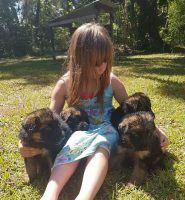 Additionally, our dogs are registered with the American Kennel Club, fed top-quality food, and come with a warranty.We provide discounts to government agencies in Florida, disabled people, and for puppies that will be used as service dogs, and in cadaver searches.